You’re getting married!!!! I am so excited for you! You and your fiancé are in for one heck of an adventure! You are going to want to remember all the beginnings of your life together. The time you decide you are going to spend the rest of your lives together, your fiancé seeing the gorgeous wedding dress for the first time, and then the celebration and party with your family and friends. You want to remember the people who are there, you want to remember the hugs, the kisses, the loves, the laughs, the tears. I specialize in capturing candid moments and details that are light, real and emotional. I am excited to be a part of your special day and capturing your special moments on your once in a lifetime day. 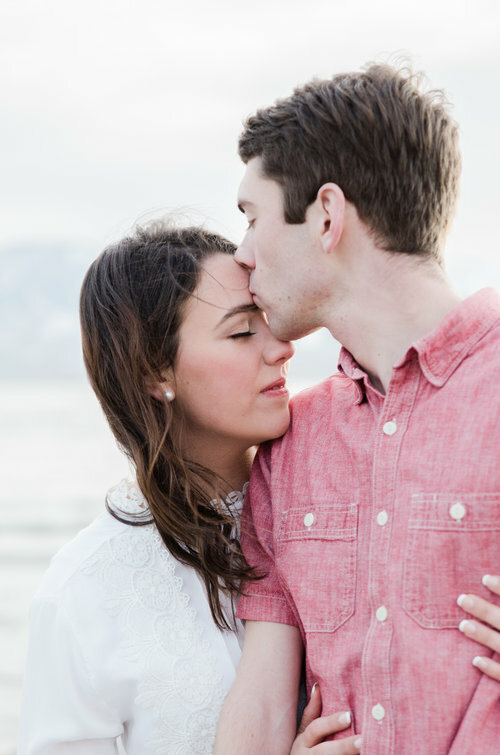 Engagement Sessions are an awesome way to kick start the wedding planning process. I love getting freshly engaged couples together to celebrate the rest of their lives together. Engagement sessions are great for those save the date cards, invitations and guest books! Engagement sessions include one location, two outfit changes, and up to one hour of time. I will send you sneak peaks within 24 hours to share with your friends and family. In no more than two weeks, I will have your images delivered to your inbox for you to download! I love doing first looks and bridal sessions a few weeks before the actual wedding day because we have time and we can relax. So many times during the wedding day, everything seems so rushed and busy. We have to worry about keeping to a schedule and making everyone else happy. But with a bridal session, we get to take our time. We get to choose the time of day we do the session to ensure that perfect light. You get to choose your location! I love getting to go to beautiful locations all over Utah with my couples. It makes me so happy to be able to get the locations my couples want, and not just the reception center or temple. I always try to get in at least a half hour with my couple on the wedding day at the ceremony location. But getting away to the mountains to a beautiful lake makes for beautiful memories. My FAVORITE thing about doing a first look and bridal session, is being able to print those photos and see them at the reception. I guarantee prompt delivery for your bridal session so that you can print those babies so your family and friends can gush and awe at how beautiful you both look. It's the best! I love making sure that everyone is taken care of on the wedding day. I will make sure everyone is drinking enough water, eating and taking breaks if need be. If you want to be alone for a few minutes before you walk down the aisle, I will kick people out or your room! I tell my brides, if you need me to be the bad guy, I'll be the bad guy. If you need me to be the good guy, I'll be that guy. If you need water or to sneak some snacks, I am your girl. If grandma needs an arm to help get around, I'm there! (Grandma's are my favorite!) Whatever you need, I'm your girl. I pride myself in having a great system for getting through family photos quickly. I have come up with a pattern, that if followed and everyone sticks around and pays attention, will make family photos go very quickly so everyone can get to the food. I always keep some incentives (smarties and fruit snacks) in my bag to help kiddos smile and stay happy during this process. 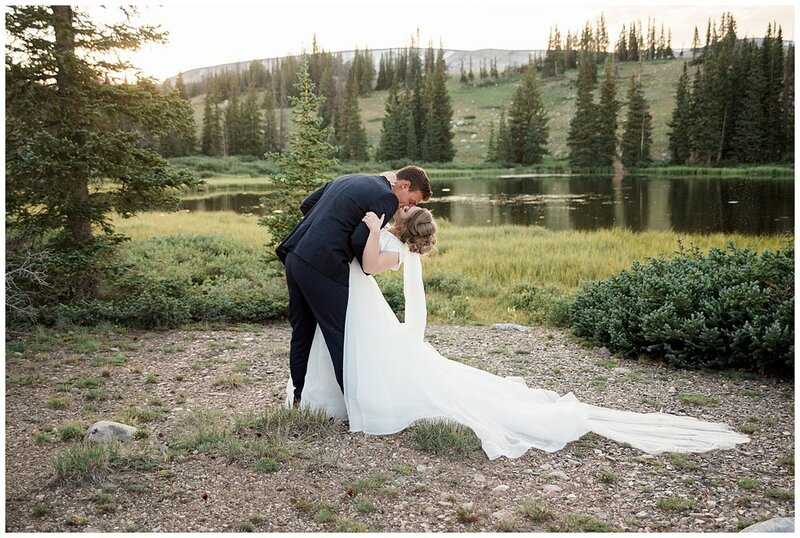 The night or the morning after your special day, I send you a couple of sneak peeks for you to share with your family. I know you are just as excited as me to see you and your love together! Over the next few days, I carefully cull through the images and pick out the best ones for your gallery. I edit each one and make sure each one matches my editing style. This process takes two to three weeks. You will get an email from me with a link to your gallery. You can download these onto your computer. I do offer professional printing to get those beautiful memories on your walls and in your hands. Follow my latest work on Instagram! At the beginning of the summer, I participated in the most beautiful, gorgeous, unique and amazing styled shoot put on by the talented company Sage and Thistle Events. I have known Tresa Roberts for a few years through the Rising Tide Society Tuesday's Together group in Provo, UT. When I heard that Sage and Thistle was putting this massive styled shoot together, I just knew I had to be a part of it. It was the week before we moved into our new house, so it was a little chaotic, but it was worth every single moment! 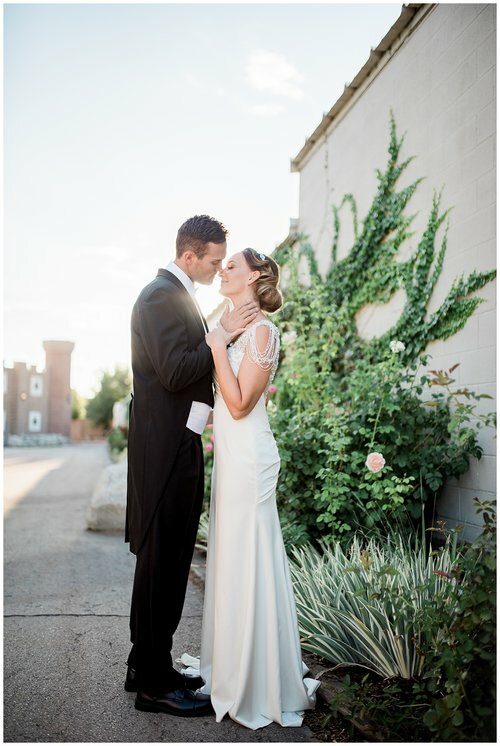 There are several reasons why you should have a first look/bridal session. Here are three reasons to convince you! Meet one of the best and newest families around! This is no ordinary family. If you look at that hot looking couple, at this time, they were engaged and getting ready to blend their two families together. Mandy and Brandon are incredible parents! I love that they wanted to include their kids in their engagement photos! And we had an absolute blast! Hi! I'm Amber Prusse. I'm a Wyoming girl who was planted and then blossomed in the great state of Utah when I married a Utah boy. I'm mostly known for my love of Harry Potter, Sodalicious and being a boy mom. Although I am surrounded by mud and dinosaur loving boys at home, there is nothing I love more than the beauty of capturing beautiful milestones in life. I'm a wedding and family photographer, who believes in creating and photographing beautiful moments that you and your family will cherish for years to come. I have served over a hundred families and brides. I love becoming best friends with grandmas during your wedding and making the silliest faces to make little people smile. Luke and Lexi are one of my favorite couples. These beautiful people are some of the kindest, sweetest and most generous people I have ever met. And boy are they in love!!! They call each other their best friends. Luke cares for Lexi like she is the last person on earth. And they will soon be celebrating their one year anniversary! Kylee knew the proposal was coming, but now sure when it was going to happen. They had picked out the ring and so it was happening soon! One day, they went on a hike to Stewart Falls. She was sure it was going to happen then! But it was just too icy and cold. So they had to turn back. As they were driving back, she started crying because she was sure it was going to happen then. Vince then pulled over, found a beautiful spot, and he proposed. He was planning on proposing all along but the ice ruined it! But their proposal story makes their story even more romantic. There was a buzz in the air, waiting for Mr. and Mrs. Osborn to come out of the temple. Sisters and cousins, aunts and uncles were all so happy for these two. There were little nephews dancing around making everyone's heart light. And when they finally came out, there was nothing but smiles and joy on all sides!